Calvin Harris continued with his recent hippy vibes with a brightly coloured Hawaiian shirt. 10. 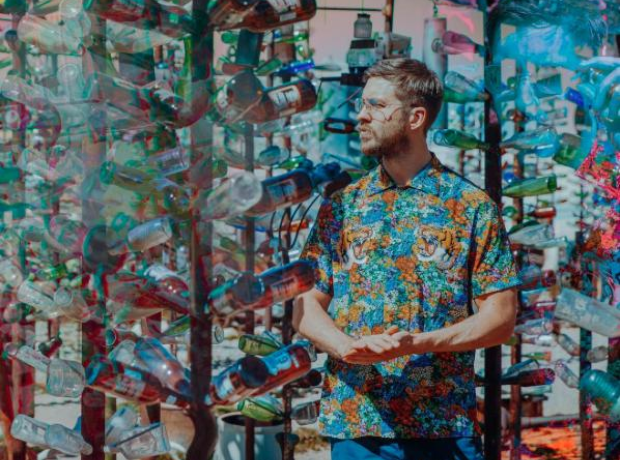 Calvin Harris continued with his recent hippy vibes with a brightly coloured Hawaiian shirt.